The delicious chocolate scent is just an icing on the cake. This innovative cream lip stain is possibly the most comfortable velvety matte formula you’ve ever tried. The cream applies smooth and opaque, wears beautifully throughout the day, and leaves a vibrant tint behind. 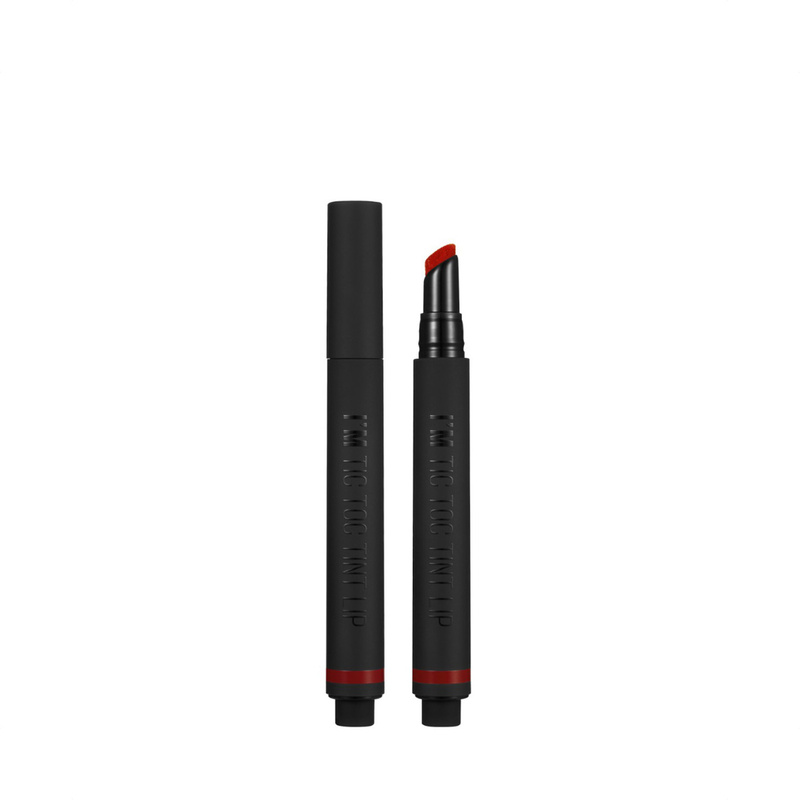 With each “tic toc” click of the lip pen, just enough product saturates the pillowy soft cushion tip applicator. #010 Seductive Burgundy is vampy, wine red.